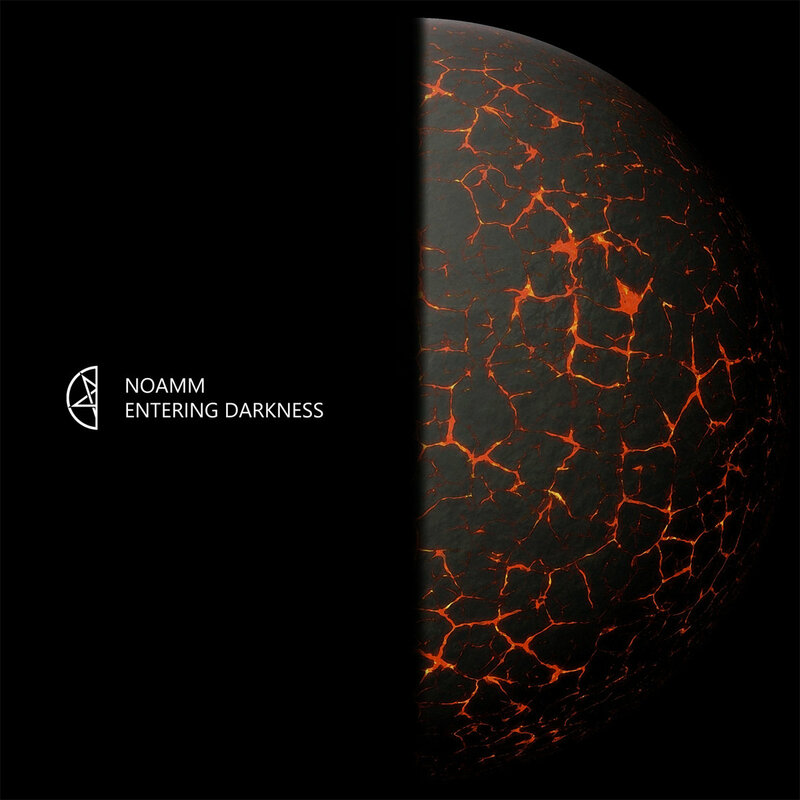 Noamm’s first full length release is ‘dark, dramatic and punchy authentic Electro literally fashioned from blood sweat and tears’ Fighting Boredom are impressed. This electro stuff is dangerously addictive. You put on Noamm and realise that two hours later you are still circling the squelchy, synthy goodness around with no intention of turning it off. It’s not something to take lightly either, this isn’t throw away electronic foam, it’s deeper than that, submerged into a sea of neon crabs and tiny bubbles. 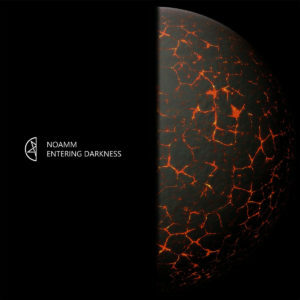 Noamm have given us eight tracks, each of which are carefully constructed sound sculptures wound around crisp, sparklingly clean beats. Strung up with squelching bass and synth lines with jabs and shards of sound cutting into the groove to keep you on your toes. Strictly speaking the final track ‘Lost Souls’ isn’t constructed around the beats, it’s the lack of them that make you listen to this one. The best track is Human Paranormal Transformation which moves away from the warmth and repetitiveness of the album and enters into something much darker and harder to get to grips with. It sounds like a rogue programme has infected this sound file and warped it somehow making it jump in and out of focus, an excellent achievement. So give it a go, jump in and submerge yourself in the sheen, just be careful of the darkness lurking below waiting to drag you down. You can buy the album from Bass Agenda’s bandcamp page. He is on Facebook.